Many people nowadays consider working out as a chore. Because there are a lot of pressing matters and other responsibilities, setting aside some time to exercise is not an option. As jogging may be the most popular cardio workout or exercise, not everyone has the time to jog for miles. 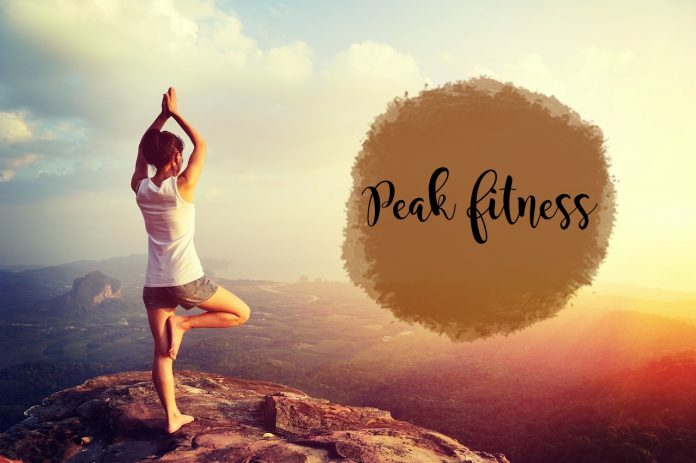 Now, Peak Fitness, a comprehensive exercise program that provides benefits to typical cardio training, is gaining popularity. This program has 20 minutes of cardio routines and these routines can be done twice or thrice a week. In just a 20-minute exercise, you will be getting the great benefits you usually get from the usual exercise or training that you have to do for more than an hour. 1 What are the benefits you can get when you do Peak Fitness? 2 How does a typical Peak Fitness routine look like? 2.1 Warm up for 3 minutes. 2.2 Recover for 90 seconds, still moving but at a slower pace and with decreased resistance. 2.3 Cool down for a few minutes afterwards by cutting down your intensity by 50 to 80 percent. What are the benefits you can get when you do Peak Fitness? How does a typical Peak Fitness routine look like? Recover for 90 seconds, still moving but at a slower pace and with decreased resistance. Repeat the high-intensity exercise and recovery 7 more times. When you’re first starting out, depending on your level of fitness, you may only be able to do 2 or 3 repetitions of the high-intensity intervals. As you get fitter, just keep adding repetitions until you’re doing eight during your 20-minute session. Cool down for a few minutes afterwards by cutting down your intensity by 50 to 80 percent. If you are a beginner or not yet in shape, it is important to note that you only do 1-2 repetitions and not 8 because if you do so, you might get injured.